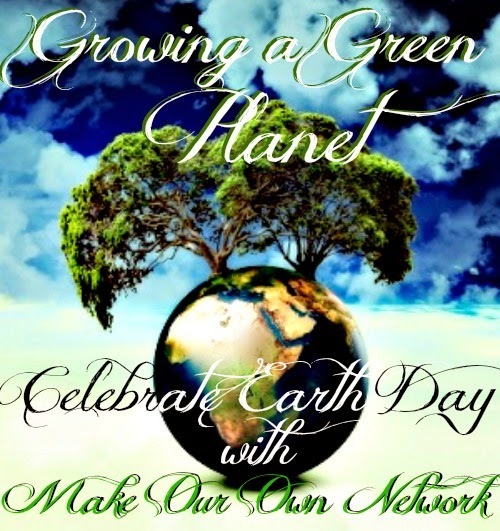 There will be 5 different winners in this "Growing a Green Planet" GIVEAWAY!! Genesis 950 is the one thing I will use, to clean my home, making it safer for the enviornment in my home. i would use he milk paint for my new apartment. The grow globes look neat. They would be perfect for the way I am trying to eat more "green"....less processed food and more fresh. We grew up in the country and this would be a great way to help remind my son the importance of passing the desire and dream of creating a sustainable healthy planet. What kid doesn't love Disney? this book sounds like an wonderful way to capture their attention and the spirit of green. I would use the Genesis 950 to clean my home. I have a new grandbaby on the way. I would like things to be as safe and natural in my home for her benefit. love the things in package 5, it's going to be a motivation for living a healthy lifestyle and achieve our goals for summer.